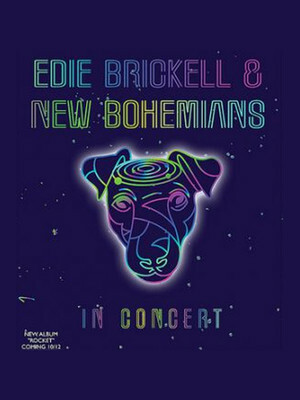 Brickell's effervescent vocals never sounded better than with the New Bohemians backing her. How fun is it to hear Brickell singing "Superman, Spider-Man, Batman, you're the man" on "Superhero"? Fusing together elements of folk, jam rock, neo-psychedelia and jazz, Edie Brickell & New Bohemians hit mainstream success when their debut album 'Shooting Rubberbands at the Stars' hit two times Platinum in 1988 and was hailed by critics as a brilliant break through thanks to the then 22-year old Brickell's brilliant lyrics, distinctive phrasing and captivating vocal style. Three decades and over fifteen albums later, the iconic frontwoman and her band hit the road to support the October 2018 release of brand new album Rocket. Brickell's first record since 2006, Rocket is a triumphant return for the indie songstress and her original band, though she has not remained idle in the interim. Her blossoming solo career and Grammy-winning bluegrass collaborations with Steve Martin have also manifested in her co-writing of the Drama Desk Award-winning Broadway musical Bright Star in 2016. Whilst making use of more moder production techniques, her latest offering is filled with the band's trademark freewheeling and pioneering spirit, chugging guitars and wry observations mixed with beat poetry lyrics. 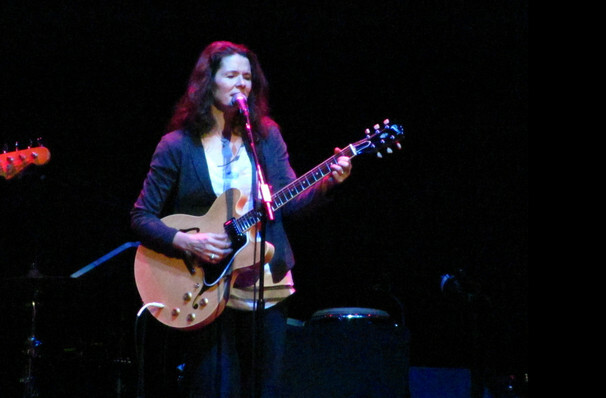 Seen Edie Brickell? Loved it? Hated it? Sound good to you? Share this page on social media and let your friends know about Edie Brickell at Theatre Of The Living Arts. Please note: The term Theatre Of The Living Arts and/or Edie Brickell as well as all associated graphics, logos, and/or other trademarks, tradenames or copyrights are the property of the Theatre Of The Living Arts and/or Edie Brickell and are used herein for factual descriptive purposes only. We are in no way associated with or authorized by the Theatre Of The Living Arts and/or Edie Brickell and neither that entity nor any of its affiliates have licensed or endorsed us to sell tickets, goods and or services in conjunction with their events.